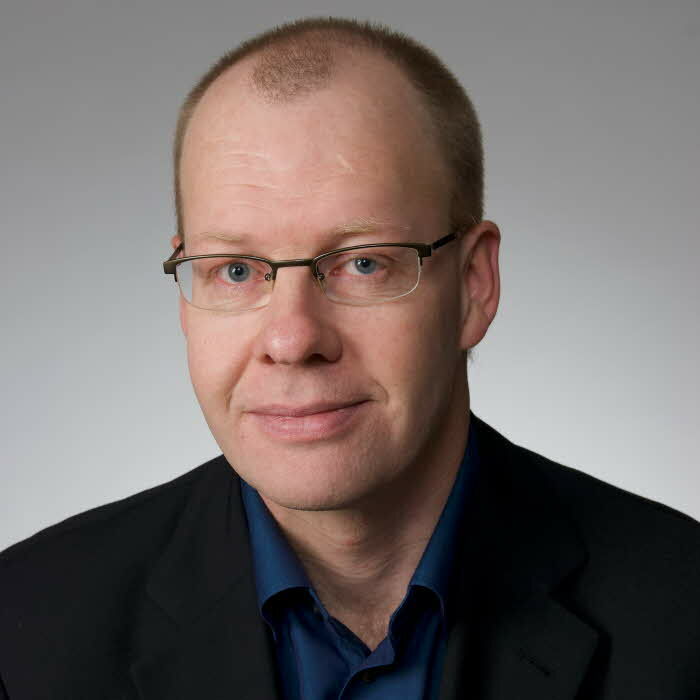 Jonas Lundberg is a Senior Lecturer in Computer Science at Linnaeus University since 2000. He has a Ph.D. in Theoretical Physics from Umeå University (1994) and another Ph.D. in Computer Science from Linnaeus University (2012). The Data Intensive Sciences and Applications (DISA) research center at Linnaeus University was founded in 2016 and focus on open questions in collection, analysis and utilization of large data sets. Jonas Lundberg and Mikko Laitinen (Professor in English Linguistics) initiated the Nordic Tweet Stream (NTS) subproject. NTS is a cross-disciplinary project which downloads and analyzes Twitter messages from the five Nordic countries. Research at the intersection of machine learning, program analysis, and software engineering has recently taken important steps in proposing learnable statistical language models of source code that exploit the abundance of reoccurring patterns at various levels of source code (statements, methods, classes, etc.). They use very large source code repositories to train the model which then can be used for a multitude of tasks related to software engineering. He is managing the Computer Engineering program since 2018 and member of CDIO task force at Linneaus University since 2016. Schordan, M., Beyer, D., Lundberg, J. (2016). Evaluation and Reproducibility of Program Analysis and Verification (Track Introduction). Leveraging applications of formal methods, verification and validation : foundational techniques, pt I. 191-194. Lundberg, J. (2014). Fast and Precise Points-to Analysis. Doctoral Thesis. Växjö, Linnaeus University Press. 52.